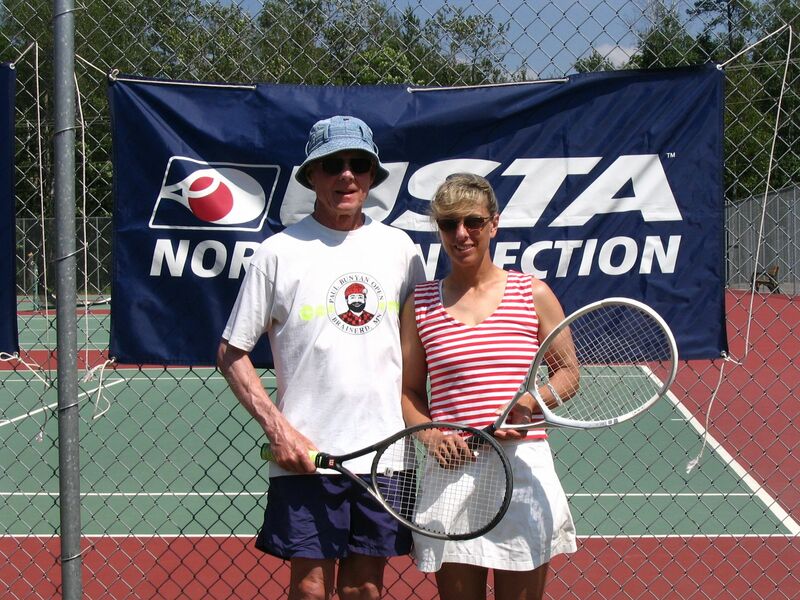 Roger Avelsgard and Barb Maas were the 2005 Champions of the PBO Mixed Doubles event. Rising to the occasion, Barb and Roger defeated mixed teams of Kari Wood	/ Pat Anderson and Wendy Hempel	/ Dan Moen. 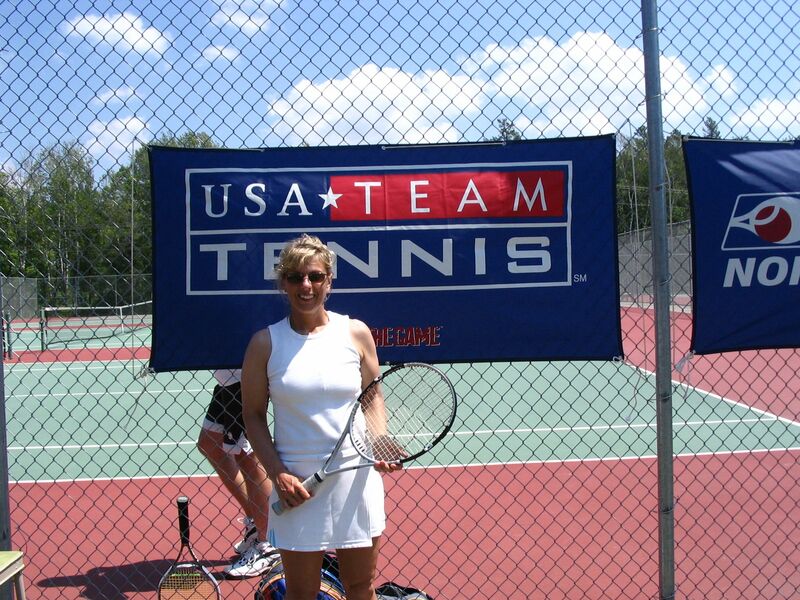 Barb Maas	was 2005 Women's Singles Champ defeating Robin Wold and Jessie Christianson. Congratulations Barb on a great tournament !! 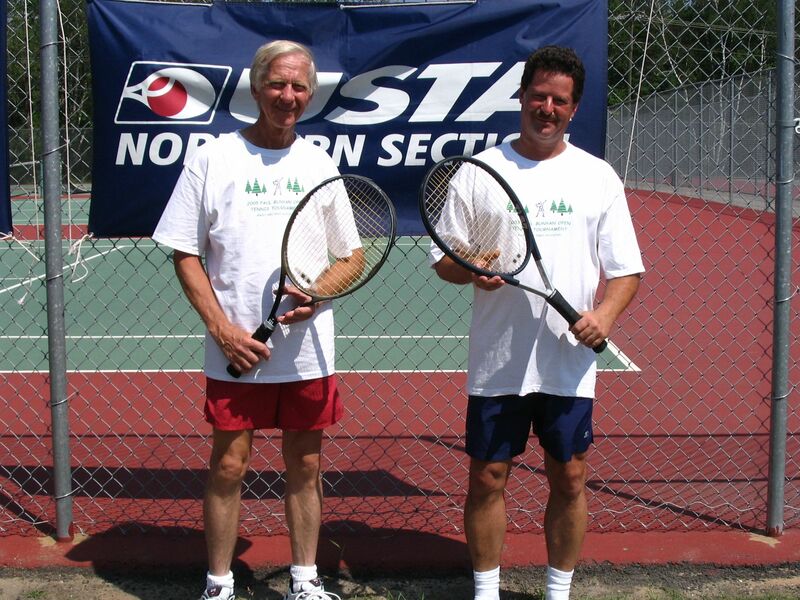 Dan Moen and Paul Swartwood	were the PBO Men's Doubles Champs for	a second year. They claimed their victory by defeating Marty Krammer & Joel Michelson and two father/son teams of Steve & Chris Konecne and Larry & Nate Schuette.